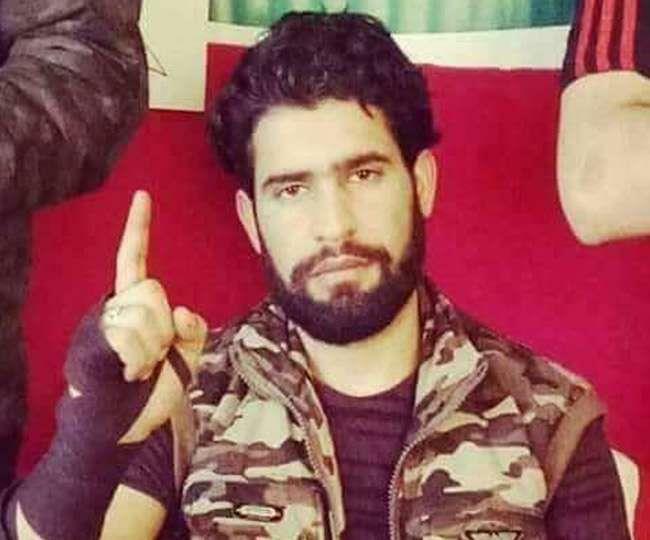 JAMMU: The National Investigation Agency (NIA) on Wednesday produced three Kashmiri students,believed to be members of terror outfit Ansar Ghazwat ul Hind including cousin of group commander Zakir Musa in a special court in Chandigarhunder tight security. Yousuf Rafiq Bhat, is a cousin of Kashmiri militant Musa who is wanted by the security forces in the state. The court ordered the accused, including Zahid Gulzar, a resident of Awantipora, and Mohammad Edrish Shah, to remain in judicial custody. Next hearing is on December 21. Jalandhar police had arrested them from an institute with arms and ammunition. The case was later transferred to the NIA.